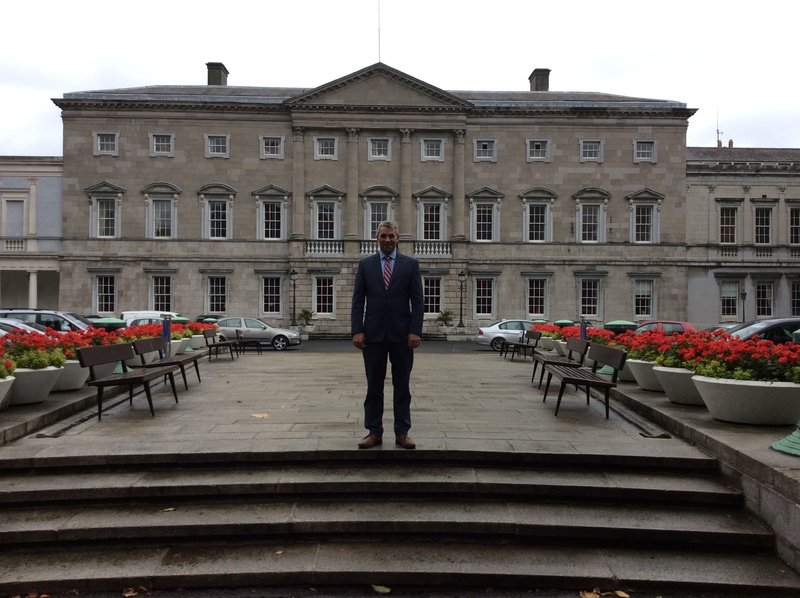 The purpose of this website is to help me reach more people in my constituency, and for you to be able contact me and keep up to date with what I am doing in Seanad Éireann. As a Senator I work hard to represent the people of Cork. Over the past few years our country has progressed from economic uncertainty to a period of stability and growth. I work to ensure that there is investment in our communities and infrastructure so that the benefits of this economic recovery reach all those in Cork. To continue this growth we need a stable and consistent government. As your Senator I will endeavour to continue being a strong voice for Cork and to represent you in the best possible way. 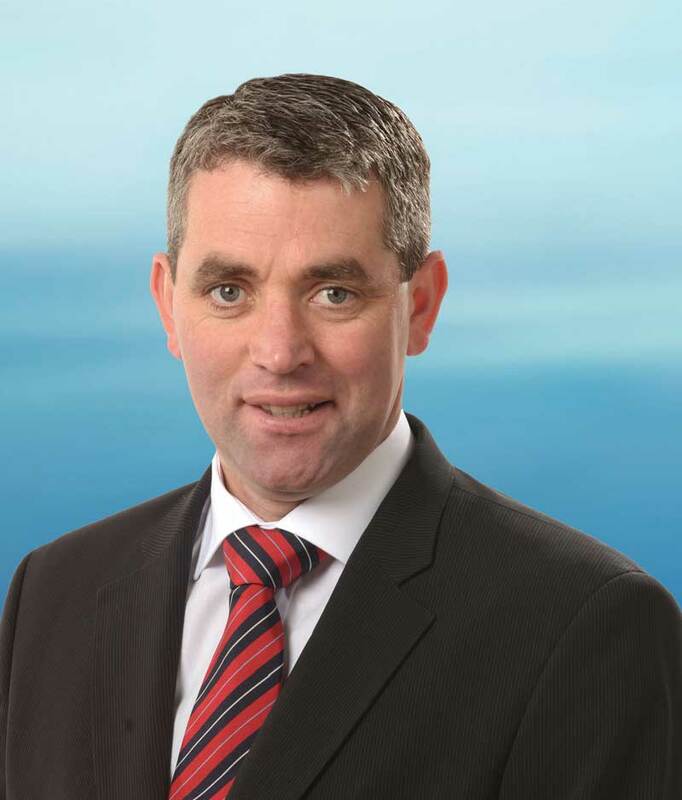 Tim was elected as a Senator in the 25th Seanad election and is based in Cork South West. He was elected on the Agricultural panel and has subsequently been appointed to the Oireachtas joint Committee on Agriculture, Food and the Marine; a suitable appointment given his background as a dairy-farmer and first-hand knowledge and understanding of the agricultural issues facing Irish farmers and rural residents. Tim is also the Government spokesperson in the Seanad on Communications, Climate Action and Environment. Issues such as broadband, mobile networks and energy policies will be debated in full though this committee and Tim will lead these debates. Prior to becoming a Senator Tim served thirteen years as a Cork County Councillor. He gained invaluable experience serving on numerous committees and worked actively on improving roads and footpaths, tackling anti-social behaviour and traffic problems, and delivering new amenity facilities. Tim is acknowledged as being a hardworking, dedicated, and forward-thinking politician who made history when, in 2011, he was elected as Cork County’s youngest ever Mayor. This event was made even more historically significant due to the unanimous backing and support from all parties and his consequently unopposed election. He has been a member of the Southern and Eastern Regional Assembly since 2007 and has represented Cork County Council and the South West Regional Authority at the Regional Assembly. In 2006 Tim was nominated by the Cork County Council as one of its nine members at the establishment of the Health Service Executive’s (HSE) Regional Health Forum South, and was unanimously elected as its chairman. He also served on the Forum’s Acute Hospitals and Population Health Committee, and was the first young councillor to be appointed to the Strategic Policy Committee as the Fine Gael Leader on the HSE board. As part of his role, Tim keeps a watchful eye on local issues and works with optimism, enthusiasm and persistence to represent the people Cork at the forefront of these concerns. Some of the key areas and policies that Tim is involved with on a daily basis include: infrastructure, enterprise, communications, tourism, sports and community, health, agriculture, and education. Outside of politics Tim is a family man, a farmer, and an active community member. Married to Catherine the pair live in Minane Bridge, with their two daughters and twin sons, where Tim is also a dairy-farmer and a former chairman of his local GAA club. In 2008 Tim won a Macra na Feirme All-Ireland National Debating title, and followed that 6 years later by coaching Carrigaline Macra to success in Public Speaking and Debating. Corcaigh is the largest and southernmost county of Ireland; home of the Beara Peninsula, birthplace of the Republic hero Michael Collins and the venerable Nano Nagle, and boasts the second largest natural port in the world. We have a uniquely rich and fertile pastoral land as well as many coastlines, bog and peatlands, so agricultural and fisheries industries have naturally developed as well as many rural communities. Building modern societies upon our rich history and tradition is important, developing the infrastructure that will support our growing urban and rural communities and the blossoming pharmaceutical and tourism industries Cork has become known for. Cork will develop dramatically over the next 20 years so it is important for us, as the local people, to create a vision of what we would like our home county to become. This will be the challenge for all of us in Cork; creating a vision for our city and county as the most prominent non-capital city of Europe.